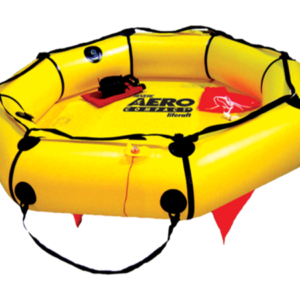 VIKING USCG Approved IBA Life Raft - Air-Sea Safety & Survival, Inc. 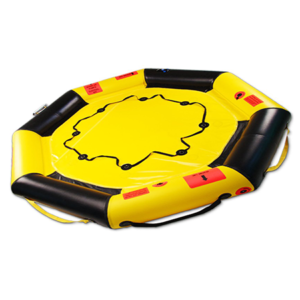 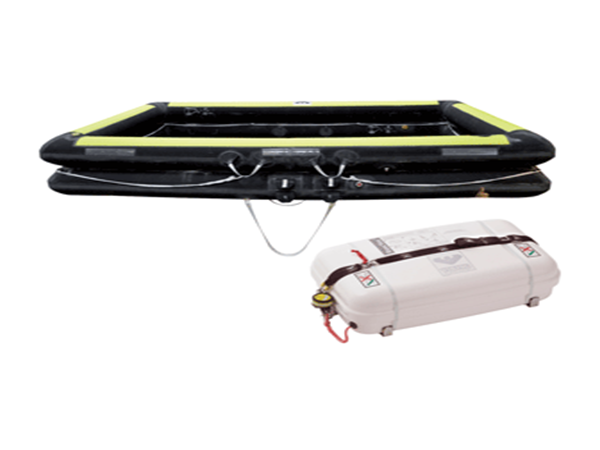 The VIKING USCG Approved IBA Life Raft is the most durable IBA on the market. 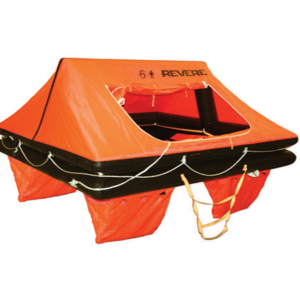 This USCG Approved IBA Life Raft is known for its high quality and long-term serviceability that will outlast the competition. 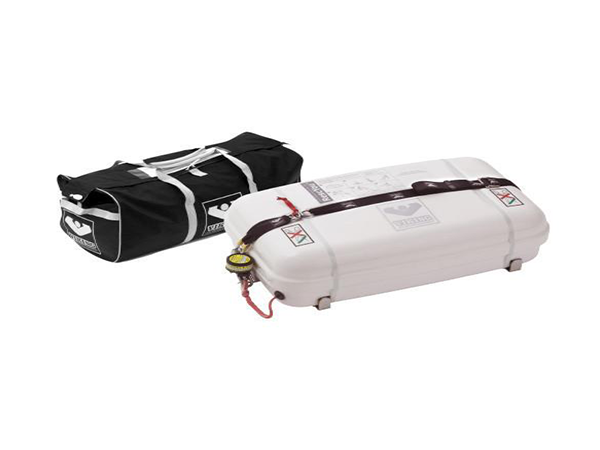 The open Reversible liferaft is for rescue situations where exposure to bad weather is limited to a short period of time. 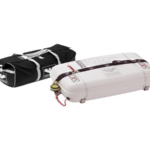 The IBA is fully reversible, once inflated it can be used regardless of which side is facing up.